When Was Your Last Session? Our wellness clinic and massage therapists use customized treatments and programs to help our clients get the results they need. Our therapists take pride in using their massage training and skills to help our clients heal, both emotionally and physically, all while providing them with the tools necessary to help themselves. Learn more about our studio and our services; then schedule your introductory session with us today. Myofascial Release differs from massage, physical therapy, chiropractic care and other types of bodywork. 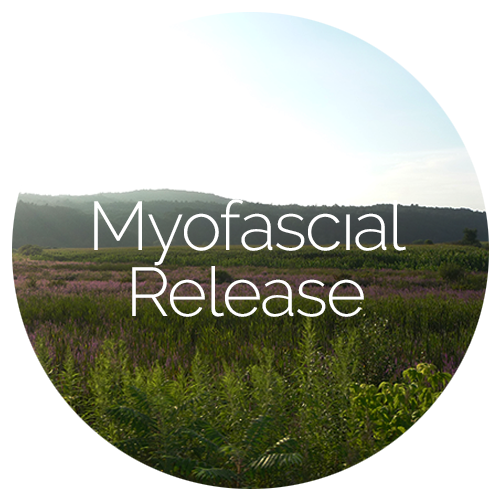 Myofascial Release (MFR) is a safe and very effective manual approach to healing by applying sustained and gentle pressure to connective tissue restrictions. The massage therapists at Skin To Soul are trained to rid you of the pain you're feeling. Massage is form of muscular therapy that focuses on releasing tensions and knots in the muscle. Massage therapy can be used to relax or for therapeutic purposes by treating the specific areas of discomfort. Each massage session is done by our trained massage therapists, ensuring quality healing. Skin to Soul offers meditation, yoga, & self-care classes all within the comfort of our studio. Don’t have time to visit the studio for a massage certificate? Purchase online and email to recipient! Learn about our Reiki, Energy Work, Hypnotherapy, events & classes offered at our studio.